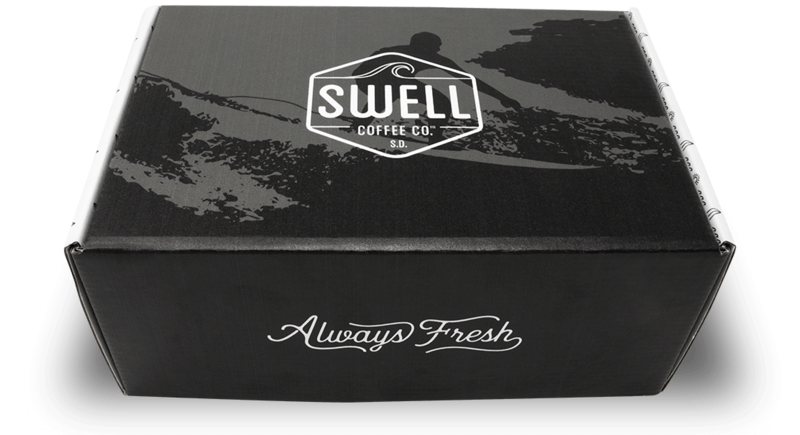 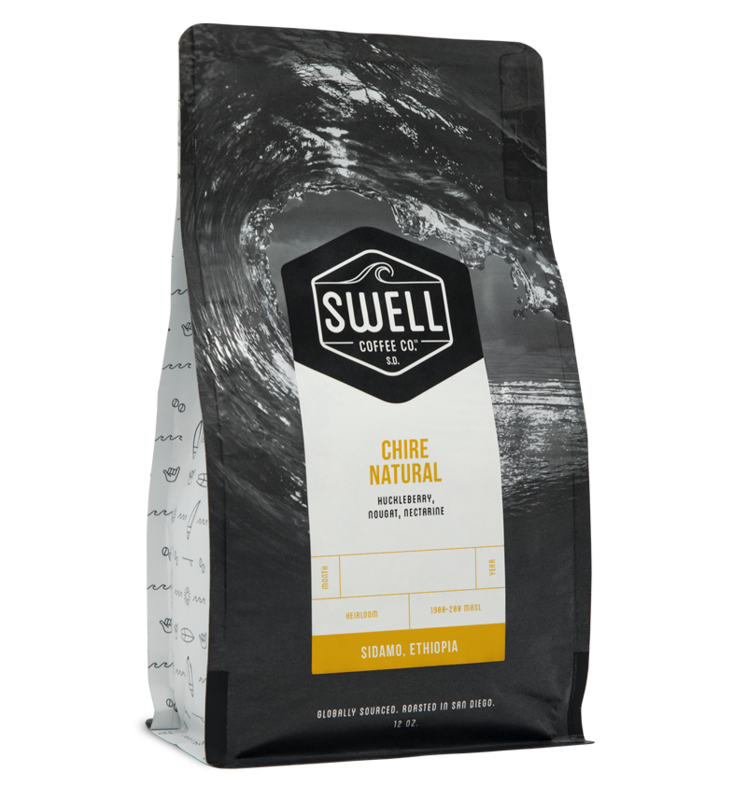 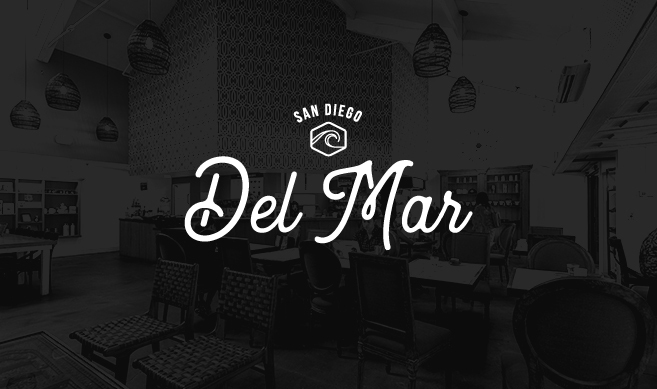 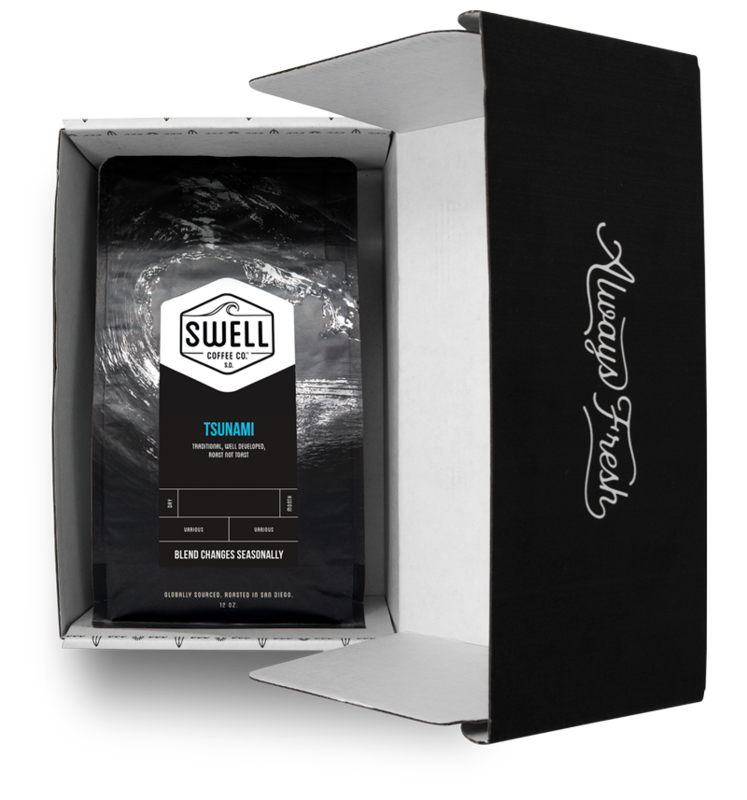 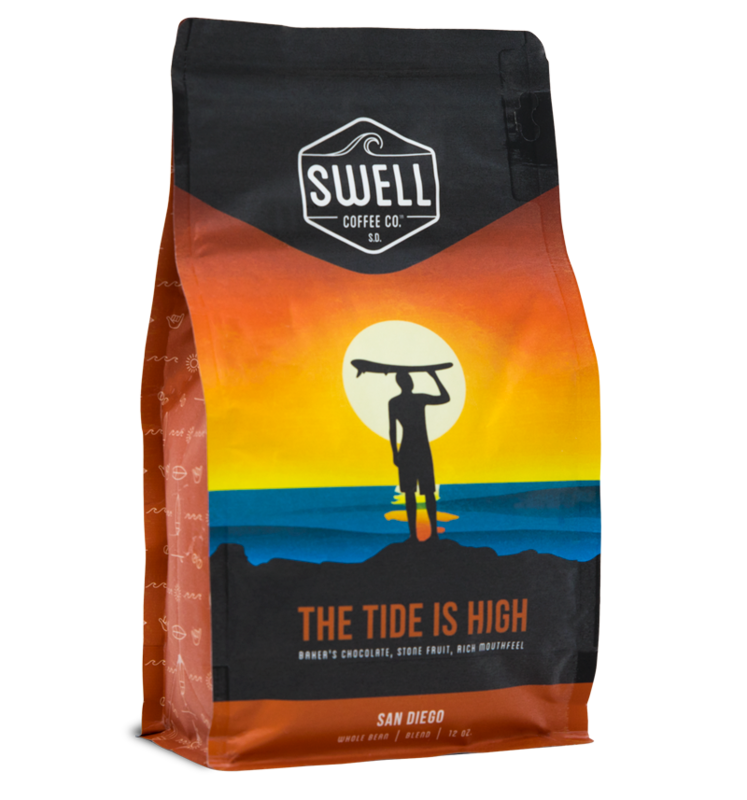 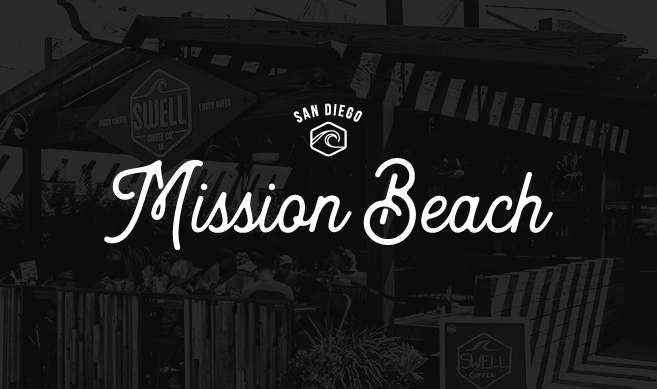 Tsunami Dark | Swell Coffee Co.
Our dark is roasted with craft and care, unlike most roasters who just blast the beans with heat and break down their beauty like the Death Star hitting Alderaan. 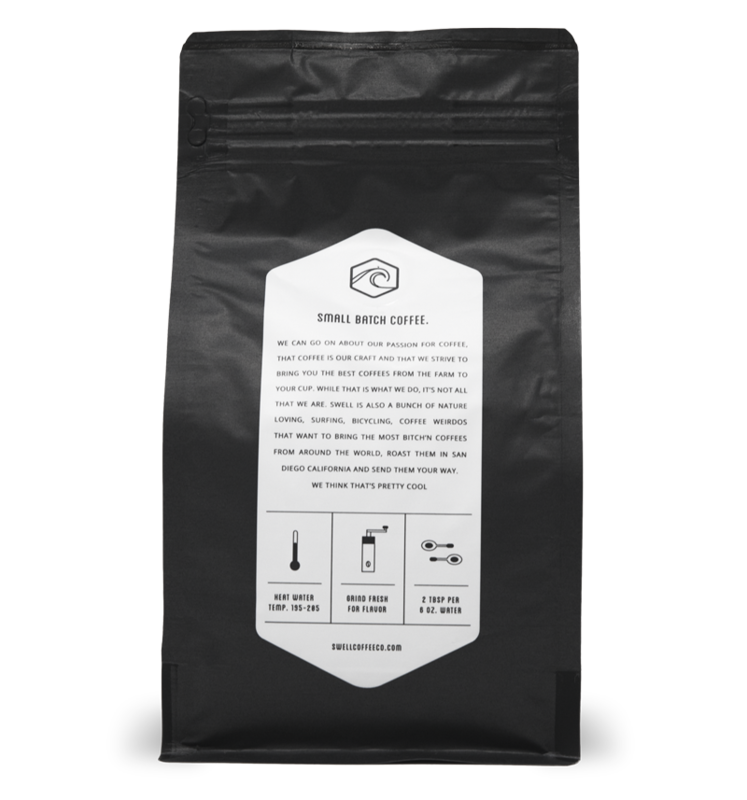 Just like our other coffees we pay careful attention to the chemical reactions at critical stages, using modern knowledge and techniques to make a better version of what coffee used to only be. 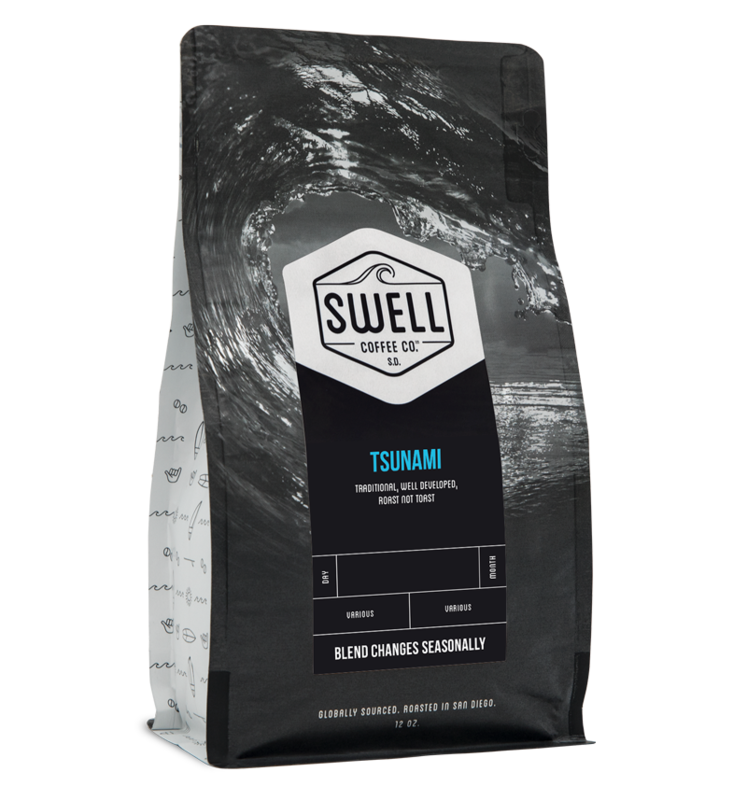 Sometimes a blend, usually a single origin lot depending on the time of year, Tsunami is always going to be a coffee for those who want coffee to taste like … coffee. 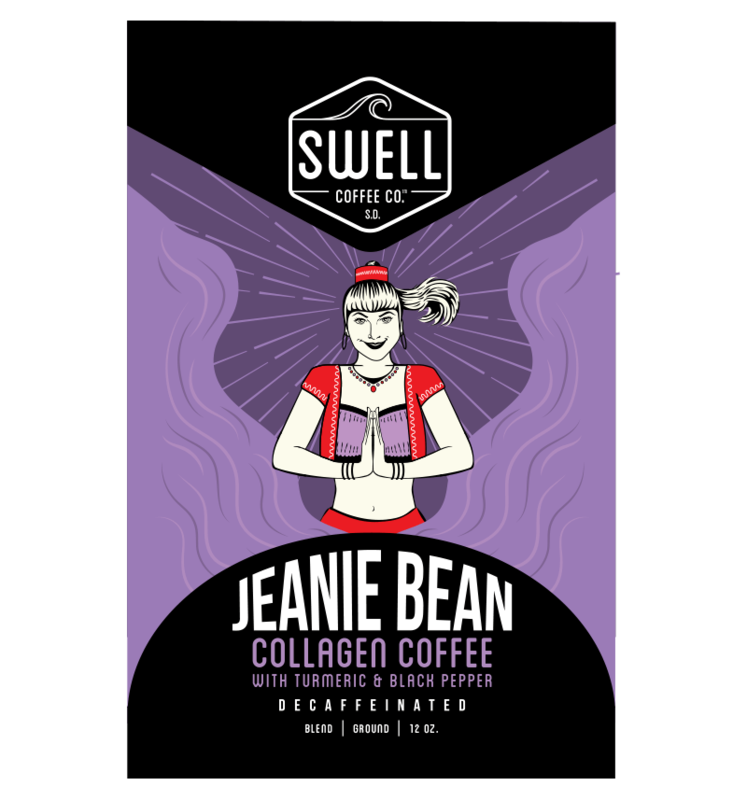 Sure, we know the complexity and versatility of modern coffee is a beauty unto itself. We also know that sometimes simplicity is beauty, too, and that beauty being in the eye of the beholder means that different coffees suit different folks.